Home / giveaway / parenting / Rookie Mommy PH is giving away lots of surprises on its 1st Year Anniversary! 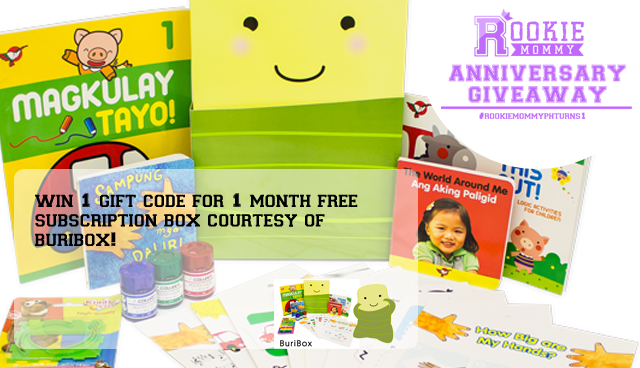 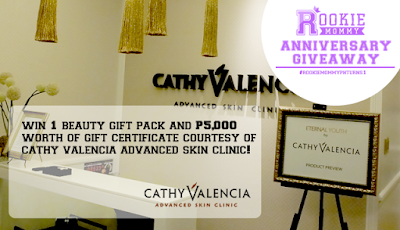 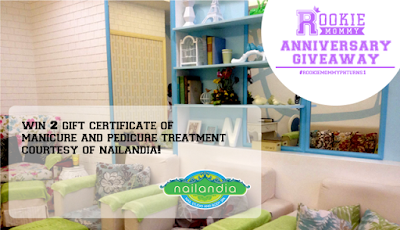 Rookie Mommy PH is giving away lots of surprises on its 1st Year Anniversary! From 50 hits a month, we now receive 3500 hits regularly every month! 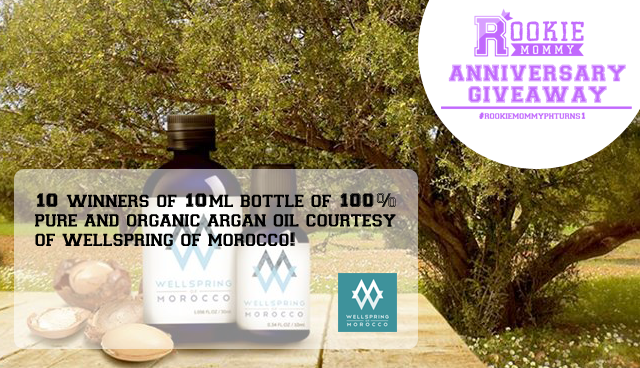 Now, that’s really great! 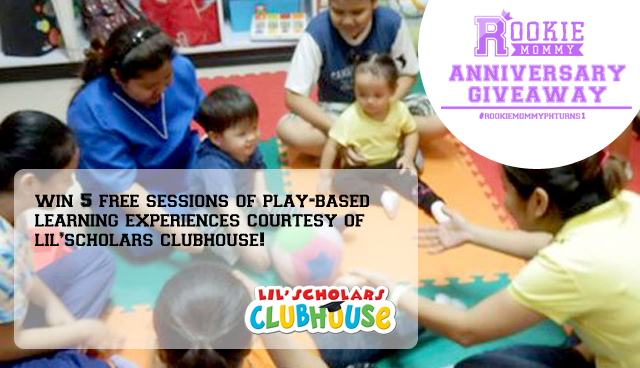 It's time to finally give back. 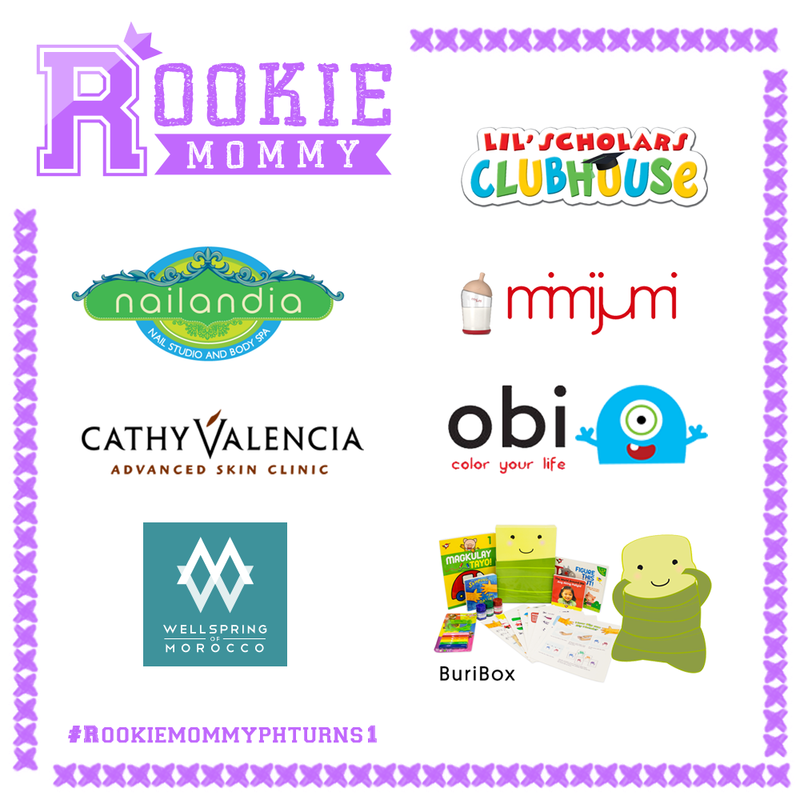 Rookie Mommy Ph has collaborated with wonderful brands and they are also grateful to the readers. 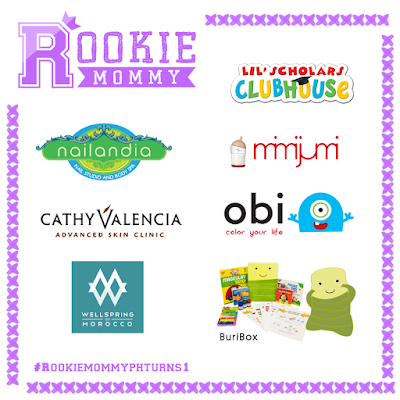 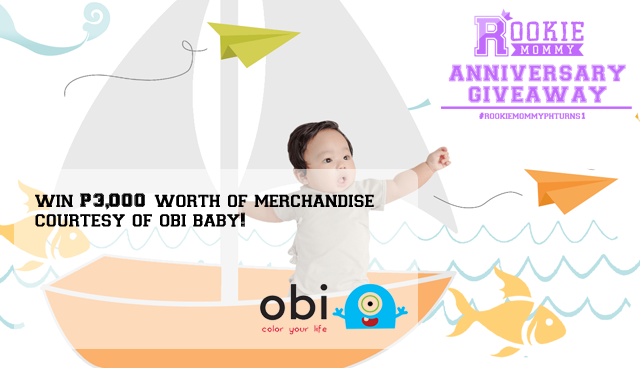 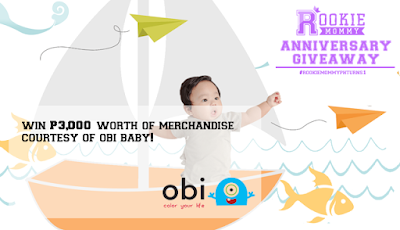 Ready to find out the prizes and mechanics of #RookieMommyPHTurns1 Anniversary Giveaway? Head on to the following links below and start joining!